Update (3/29) - The Academy of Canadian Cinema & Television has announced the PAWsome news that PAW Patrol won three awards in the TV portion of the 2019 Canadian Screen Awards! 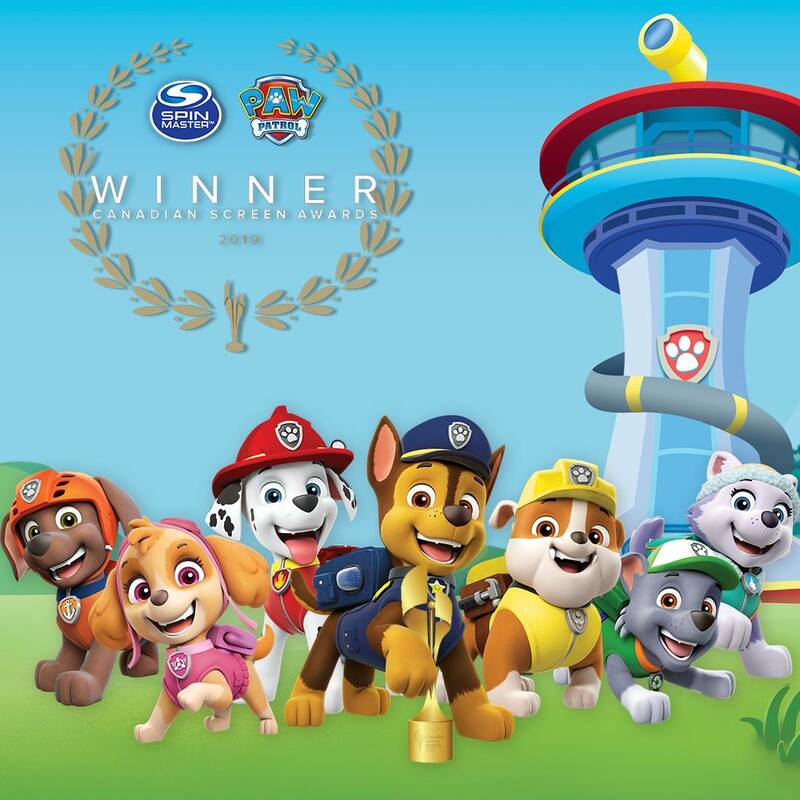 In the awards, PAW Patrol fetched the trophies for "Best Animated Program or Series", "Best Sound, Animation" and "Best Original Music, Animation"! 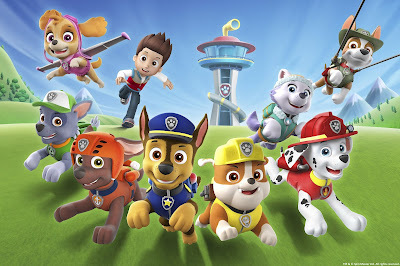 A huge congratulations to the cast and production crew of PAW Patrol, Nickelodeon and Spin Master! 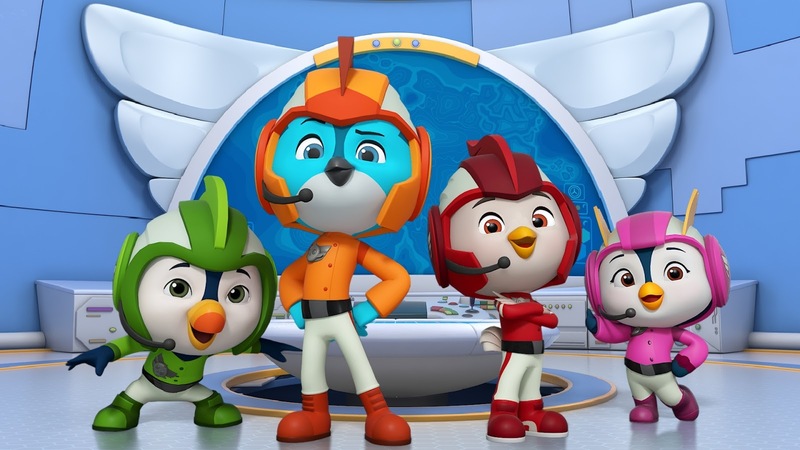 The Academy of Canadian Cinema & Television has announced the exciting news that Nickelodeon's hit animated preschool series PAW Patrol, Rusty Rivets and Top Wing, as well as Mysticons, which airs on Nickelodeon channels globally, and Ranger Rob, which airs on Nickelodeon Italy (Italia), have all garnered nominations in the TV portion of the 2019 Canadian Screen Awards! 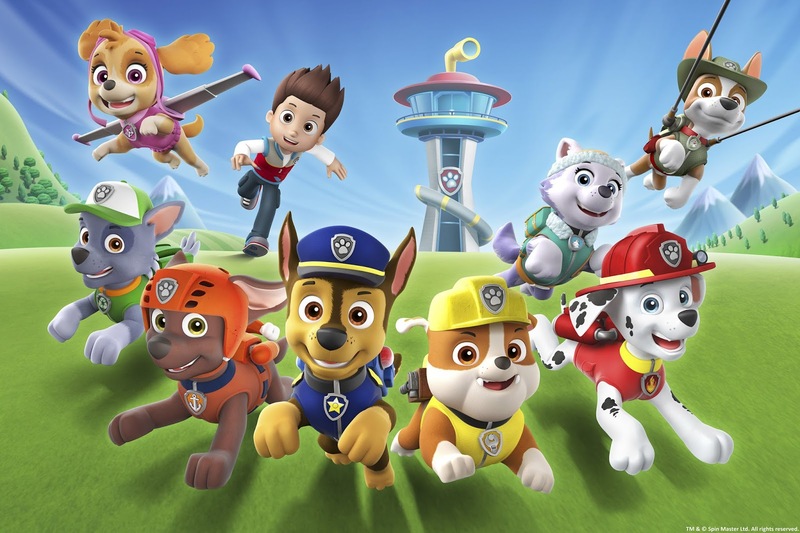 PAW Patrol follows the adventures of 10-year-old Ryder and his pack of 6 uniquely talented, well-equipped and very lovable rescue puppies. In the Lookout on a hill above Adventure Bay, Ryder and the Paw Patrol live, play and frequently save the day! When there is trouble the citizens of Adventure Bay call on Ryder and his pups. Airs on TVOKids in Canada and on Nickelodeon (Nick Jr.) channels globally. Produced by Spin Master Paw Productions 5 Inc.
- Episode: PAW Patrol - "Ultimate Rescue: Pups Save the Royal Kitties"
Top Wing is an action-adventure preschool series that follows a team of eager, young cadets training at the TOP WING ACADEMY. These rescue Cadets help their community, go on amazing adventures, and “earn their wings” as full-feathered rescue cadets. Airs on Treehouse TV in Canada and Nickelodeon (Nick Jr.) channels globally. Produced by 9 Story Media Group. 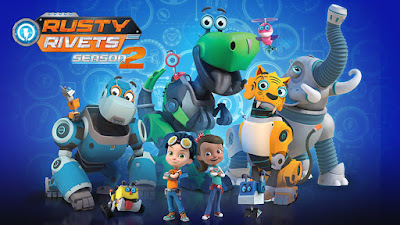 - Episode: Top Wing - "Shirley’s Sleepover Adventure"
Rusty Rivets, a 10-year-old inventing genius, is ready to combine and design all the pieces and parts in his junkyard into incredible machines to save the day! Along with his best friend and computer expert, Ruby, they’re ready to fix any problem in Sparkton Hills and beyond! Airs on Treehouse TV in Canada and Nickelodeon (Nick Jr.) channels globally. Produced by Spin Master Riveting Productions 2 Inc. In magical, futuristic Drake City, four girls are chosen by an ancient artifact to become legendary warriors known as the Mysticons! While these girls don’t always get along, they must learn to work together to find a magical tome known as the Codex, and use it to prevent their enemies from unleashing evil lich queen Necrafa upon the realm! Airs on YTV in Canada and Nickelodeon channels globally. Produced by Nelvana Limited. 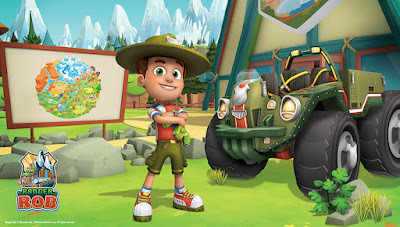 - Episode: Mysticons - "The Princess and the Pirate"
Ranger Rob is all about adventure, exploration and discovery in Big Sky Park, the coolest natural adventure park ever! What are you waiting for? Get Ranger Ready to get outside! Ranger Rob airs on Treehouse TV in Canada and on Nickelodeon in Italy. Produced by Corus Entertainment. - Episode: Ranger Rob - "Sea Monsters of Big Sky Park"
The Academy’s Canadian Screen Week celebrates excellence in film, English-language television, and digital media through a multi-platform, national program of events and celebrations culminating in the Canadian Screen Awards Broadcast Gala carried live on CBC, Sunday March 11th, 2018. The awards have evolved from humble, pre-television beginnings in 1949 at Ottawa’s Little Elgin Theatre to today’s star-studded red carpet events. In 2013, the Canadian Screen Awards were born as the result of a merger of the Gemini Awards and Genie Awards—the Academy’s previous awards presentations for English-language television and film productions. Canadian Screen Week is a week-long series of dynamic events and galas designed for the community in the screen industry. It takes place from Monday, March 25, 2019 through Sunday, March 31, 2019, culminating in the 2019 Canadian Screen Awards: Broadcast Gala which airs live on CBC on Sunday, March 31 at 8:00 PM (9:00 PM AT / 9:30 PM NT). A full list of Canadian Screen Awards 2019 nominations can be found at https://www.academy.ca/nominees. Congratulations and good luck to everyone nominated in the 2019 Canadian Screen Awards! Originally published: Friday, February 08, 2019. Follow NickALive! on Twitter, Tumblr, Reddit, via RSS, on Instagram, and/or Facebook for the latest Nickelodeon Canada News and Highlights!